REINFORCED HEEL & TOE - Double cushion for the reinforced heel and toe of work socks for men'women delivers added durability and even longer wear. 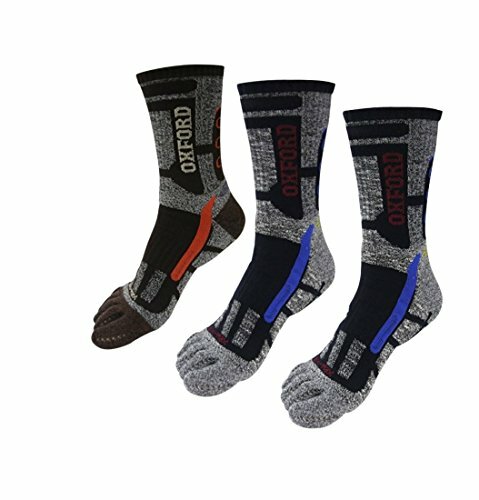 STYLE - 3 Random color but same design,stop your toes rubbing together when you exercise,and it is comfortable and keeps your feet dry all day Crew leangth fit Spring, Summer, Autumn,Winter. Size: Men's medium Size, US shoe Men size 6.5~9.5(250~275mm), Machine wash and hand wash. If you have any questions about this product by Sam' Drawer, contact us by completing and submitting the form below. If you are looking for a specif part number, please include it with your message.